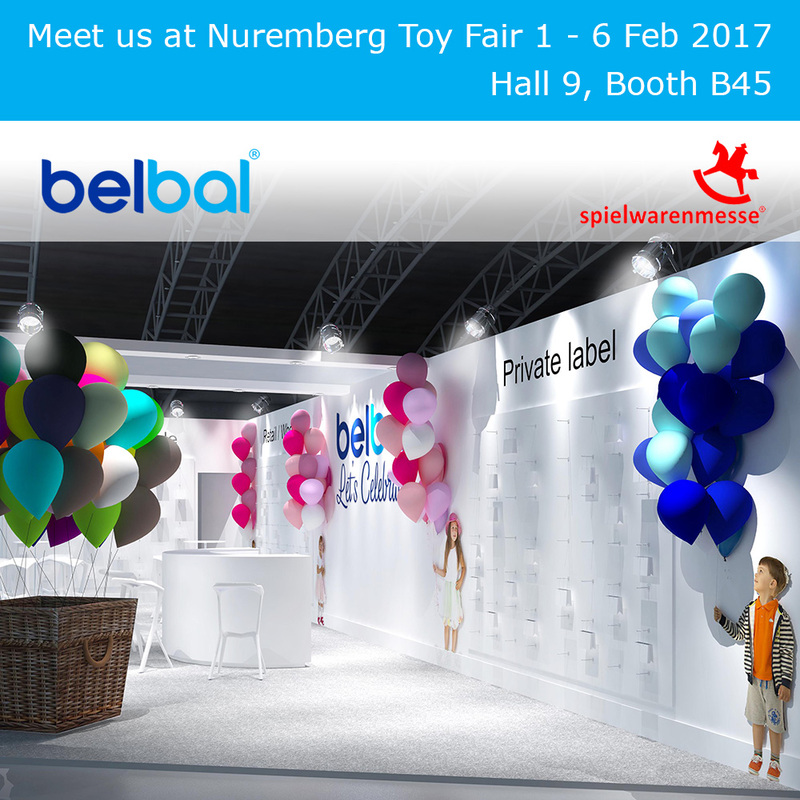 You are warmly invited to visit us during the Nuremberg Toy Fair at Hall 9 booth B45. The event takes place from Wednesday 1 to Monday 6 February 2017. 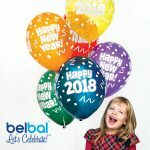 Team members from different Belbal departments will be present during the show. Don’t miss out on the opportunity to meet us face to face, discuss latest trends in the industry and tell us more about your current and future needs. If you would you like to book a meeting, contact our office at info@belbal.com or call us on +32 53 605 300.